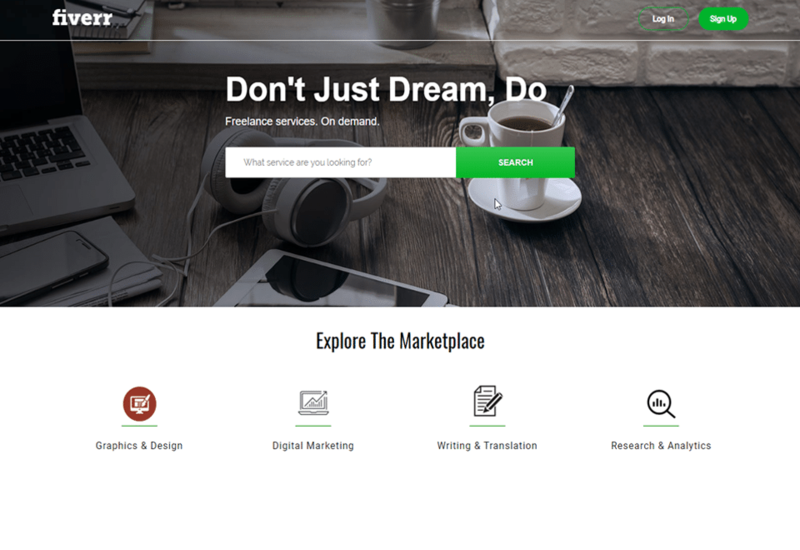 Whether you are looking for a platform or open source to build your own marketplace like Fiverr, Fiverrwp Theme is the best option for you ! This exceptional platform will make you outstand your competitors. 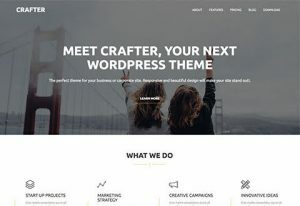 Fiverrwp Theme is newly designed to soar your micro job sales and allow you to create your own platform based on WordPress only! With a few simple clicks, you can easily build a marketplace where sellers can launch their services and expose their skills to a multitude of buyers. Searching for different tasks to be completed, buyers will also have the option to create a personalized quote that satisfies their specific requirements. 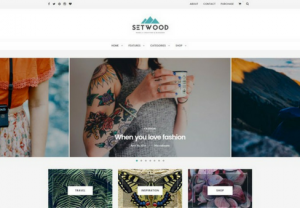 Jam-packed with all the features you will need, this theme is all about getting your website ready to burst with sales. Fiverrwp Theme is a platform where both buyers and sellers meet to optimize their business quality and dominate the competition. Available at a jaw-dropping price, this theme is set to astoundingly surpass your expectations. We place functionality on TOP of our priorities by providing the users with all the features they need at their fingertips. Our unique platform is guaranteed to make their experience the best! Fiverrwp is a Fiverr clone WordPress theme. Effortlessly create your own Multi-payment gateways online market. Find the right person for any project in simple clicks. Protect your funds 24/7 with our payment policy. Interactive User Dashboard :Intergated dashboard for Buyers, Sellers and Administrators. Create your quote or send a custom order to your buyer for guaranteed satisfaction. Secured messages for buyers and sellers for solid privacy. Review experiences and Get feedback on your services. Filter bad words and limit share of personal information.